When people think of commercial ice machine’s they think of the Hoshizaki brand. The Hoshizaki brand is uniquely designed to produce the most efficient, easy on the eyes look and technically advanced ice machine. Hoshizaki continues to inspire commercial appliance innovation to this day. 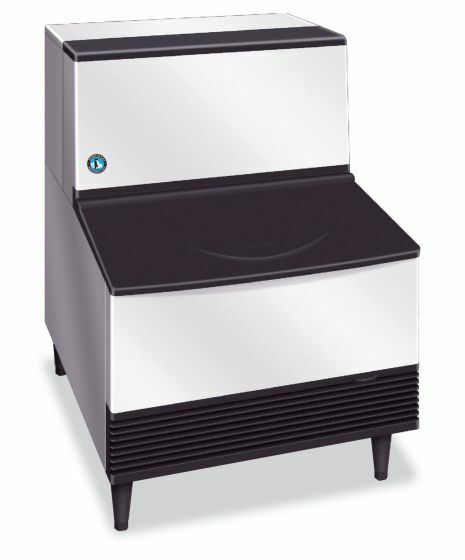 Many successful restaurants, eateries, coffee shops, and commercial kitchens have at least one Hoskizaki ice machine. Hoshizaki Appliances is known to be top notch and proud of the commitment they have taken to ensure their ice machine reduces the typical amount of energy that an appliance usually produces. They are also focused in providing the perfect amount of ice per consumption for the end user. With over 24 years of factory trained experience in commercial appliance repair, our ice machine repair pros are standing by and eager to help. My Hoshizaki ice machine stopped making ice. I called the first company I saw on the Internet and Commercial Appliance Repair let me schedule an appointment within the next 2 hours. Eugene came out and repaired my ice machine on the spot. It’s working great now! The Hoshizaki brand consistently meets and exceeds customer expectations. They’re also diligent with regard to being efficient in producing ice in large amounts. They have taken the extra steps to offer consumers a product line that’s Energy Star Qualified. On top having an environmentally safe product line to help reduce carbon footprint, Hoshizaki attentively pick their materials very carefully, thereby building a more solid and durable ice machine. Commercial Appliance Repair technicians are trained in Hoshizaki Appliance Repair to meet their high standards. Although Hoshizaki appliances (such as their ice makers, dispensers, and refrigeration units) are designed to last a lifetime, appliance parts in time wear out and the ice machine will stop working. Commercial Appliance Repair professionals are trained to get your appliances fixed and working in the most efficient and timely manner. That’s our promise to our customers that use our services. We also advice for everyone to keep the products user guide as a resource to learn how to use and trouble shoot their appliance. 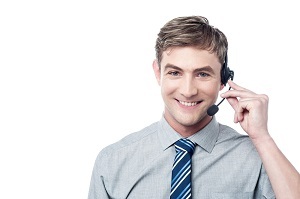 Hoshizaki recommends customers to refer to their installation and user’s guide for troubleshooting tips prior to calling a local appliance repair company. The ice machine repair specialists at Commercial Appliance Repair are factory certified and approved to repair and service any make and model of the Hoshizaki brand you might own. The sooner you contact Commercial Appliance Repair and explain to one our customer service representative about the problem you’re experiencing with your ice machine, the sooner one of our specialists can come to your location and fix your machine, so you can continue to serving ice to your customers. Commercial Appliance Repair is a family owned business that has been repairing ice machines for over 30 years. Since we first opened our doors to commercial appliance repair, our team experienced every type of problem that’s associated with ice machine repair and service. We strive to provide the most accurate diagnostics every time. When you contact Commercial Appliance Repair and make arrangements to have one of our expert repair man come to your restaurant or business, you can be at peace you’re going to get the added security of fast and accurate service without having to worry about hidden fees, gimmicks, or even bad parts.